If Café Lupe sounds familiar, that’s because it probably is. As a devotee of Our Lady of Guadalupe, it seemed like a fitting idea for Alvin Carranza to name his Filipino-Mexican restaurant after the patroness. Its first location was along Guadalupe Bridge and within the Guadalupe Seminary. 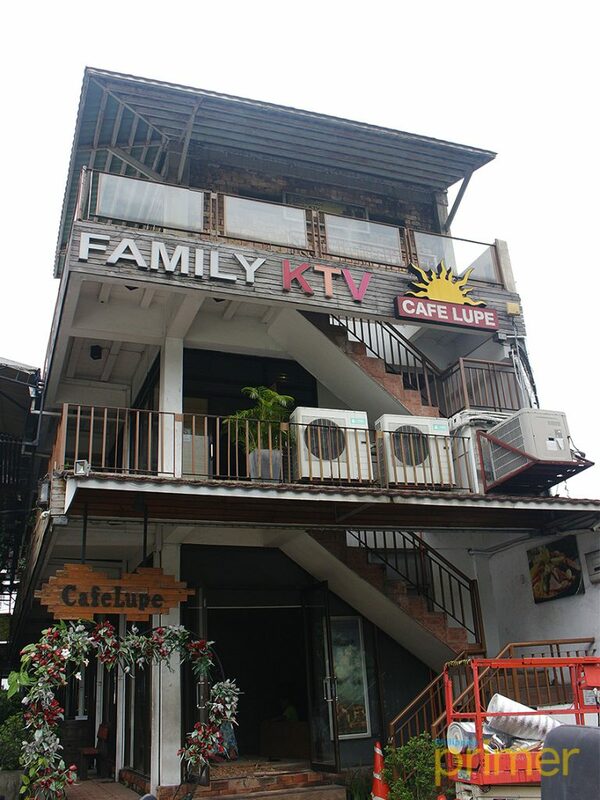 In 2010, Café Lupe moved to its new home in Antipolo. People come to Café Lupe for 2 things: The food and the view. 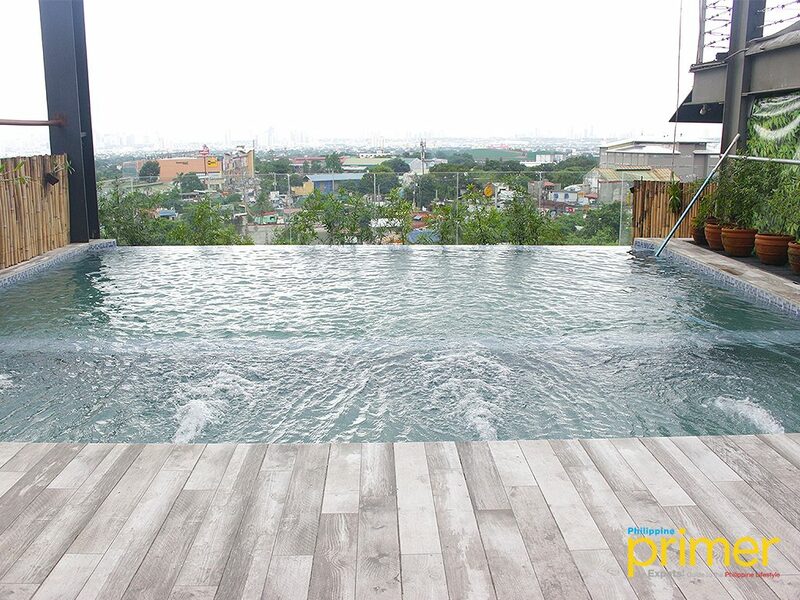 Lucky diners who get to sit on the balcony can get stunning views of the Metro Manila skyline. 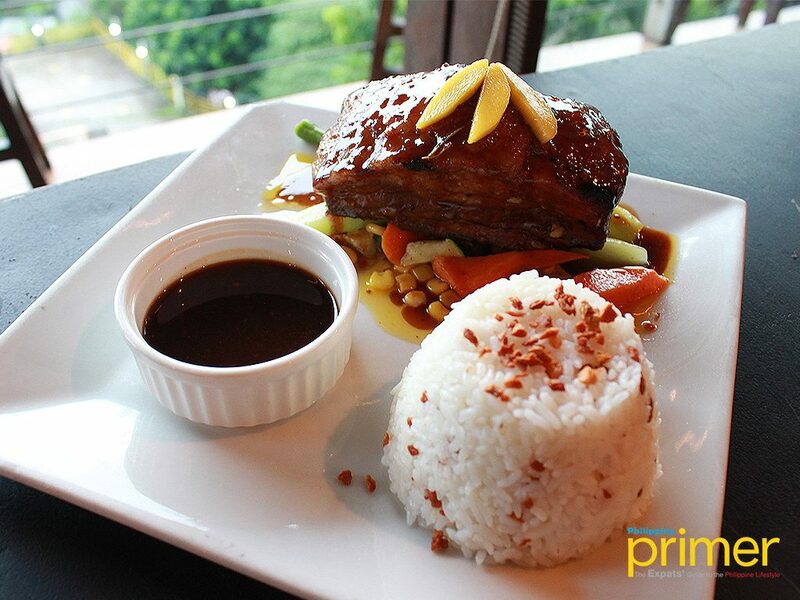 One of their Filipino offerings is the Beef Kansi (Php 450). For those not in the know, this is an Ilonggo dish that is a combination of bulalo and sinigang. 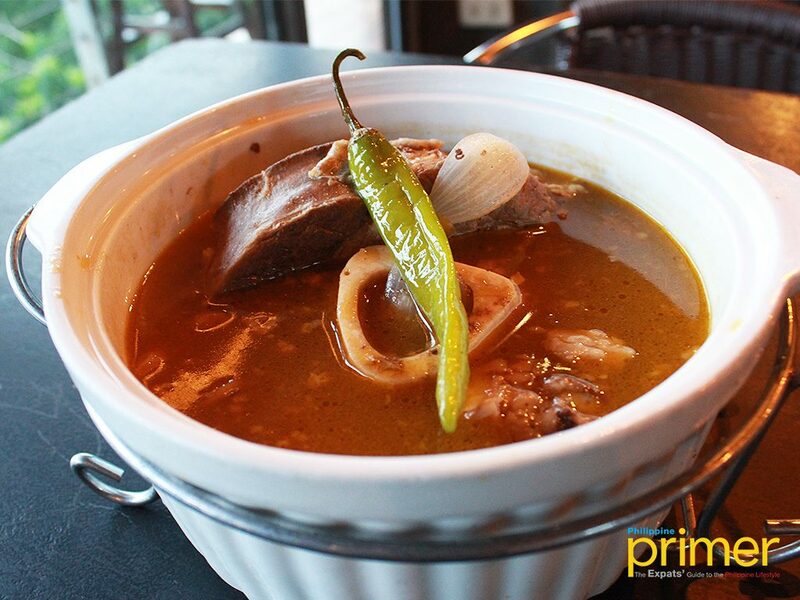 Café Lupe’s kansi is sour without being overly so, which provides a balance to the bulalo taste. The meat is also tender, making this dish all the more easier to eat. Fun fact: You can order this dish even if it’s not on the menu. Their newest offering on the menu are their brick-oven pizzas. 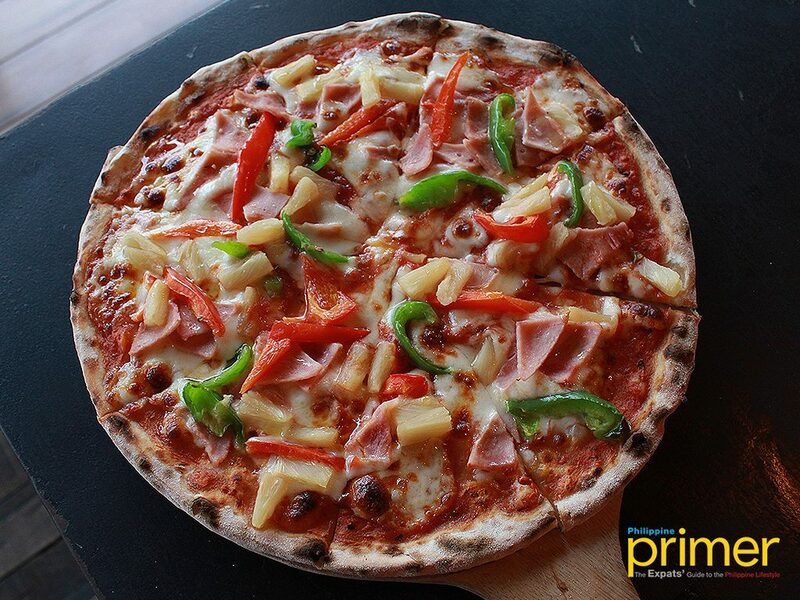 Despite people’s mixed feelings about pineapples on pizza, the Hawaiian Pizza (Php 350) is a mainstay at the restaurant. 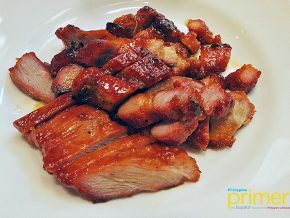 If you’re looking for heavier pub grub, Café Lupe also offers Glazed Pork Belly (Php 385). The marinade is sweet, which complements the fat, and yes, it’s a good idea to pair this with a bottle of beer. If you’re more for Mexican cuisine, their must-try are Paella a la Lupe (Php 660/regular; Php 1,320/ family), Nachos Muchos (Php Php 375), and Quesadilla (Php 330/beef; Php 295/ chicken). Many people traveling along Antipolo do so either in the wee hours of the morning or late at night. This can be dangerous at times because of the zigzag roads and the driver may not always be 100% alert. As such, a pit stop is always recommended and Café Lupe is one of them. 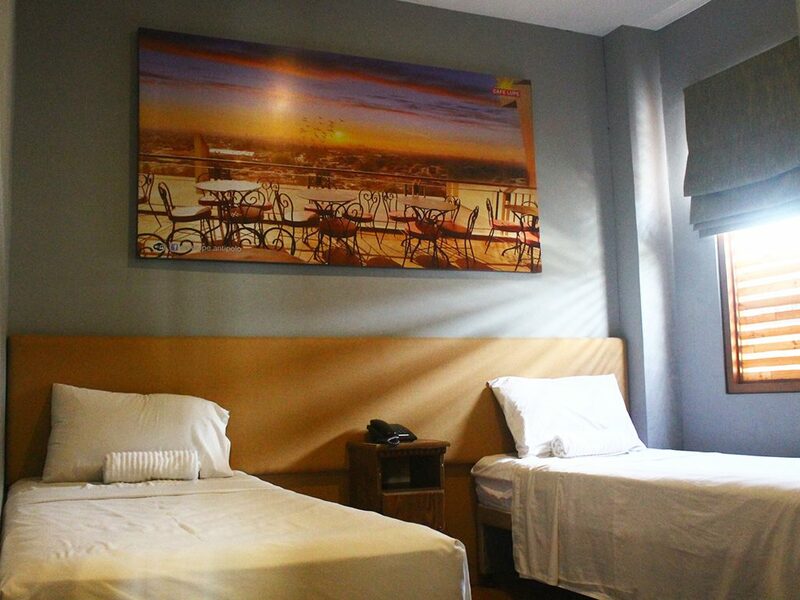 Apart from offering stunning views and great food, the place also has a few rooms where guests can rest. Any guest who has booked a room will have breakfast for 2 and access to their infinity pool. 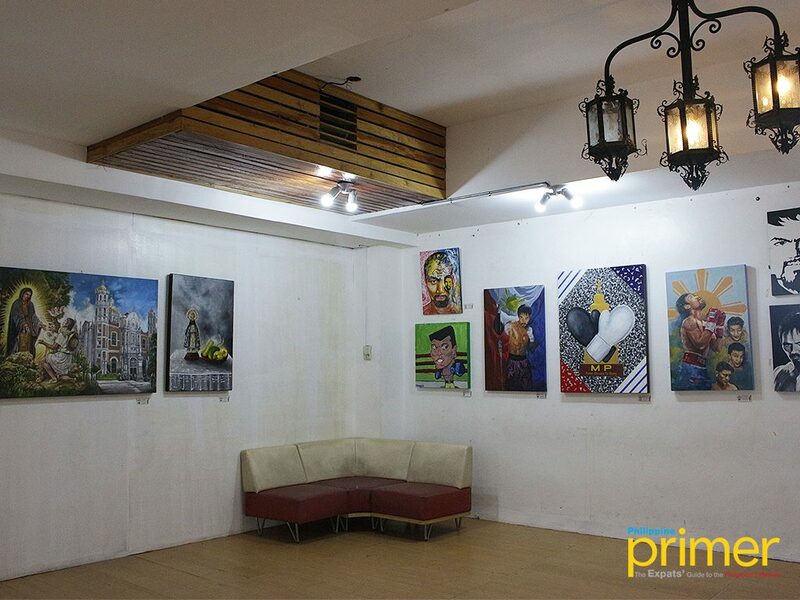 While waiting for a table or check-in, guests can wander into their art gallery which features works from ARTipolo. All works on display are for sale and profits will be donated to the groups chosen beneficiaries. Many consider Antipolo as a bygone tourist destination but Café Lupe may just be one reason for people to come back.